Looking to stay in for New Years Eve? That doesn’t mean you can’t eat a fantastic meal. Little Foot Foods is offering 10% all orders for December 31, 2015. All you have to do is say the secret word: WindsorEats. 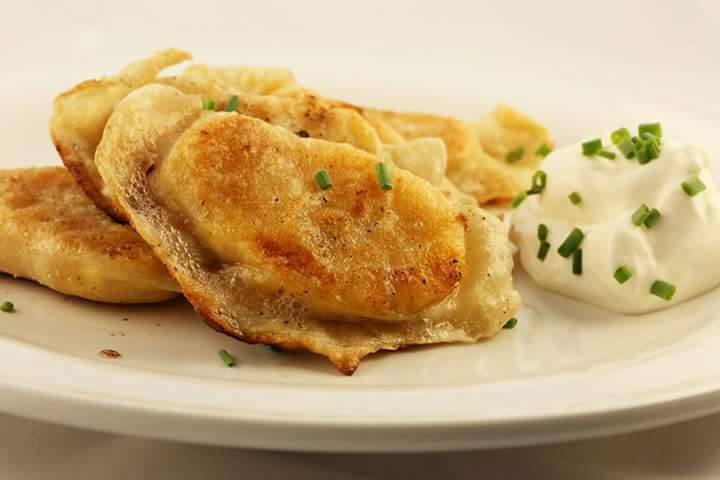 If you’ve never had them before, their pierogies are absolutely to die for and are only $35 for four dozen. They’re also a great option for Christmas meals, too! Call them now to get your orders in. We promise you won’t regret it.